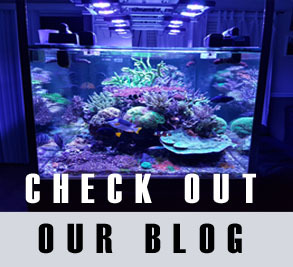 We recently had the pleasure of visiting Manhattan Aquariums in New York City and wow were we impressed. When we first arrived we had trouble finding it. There is no major sign or typical acropora/ clownfish reef banner across the front. 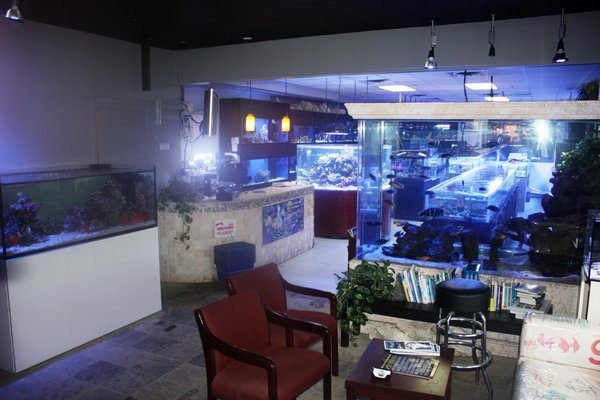 Just a small window and glass door that you would never expect to be a reef store. Indistinguishable from any other little New York store. Its almost like an underground club that only reefers know about. As soon as you walk in you can tell this is not going to be your average store. 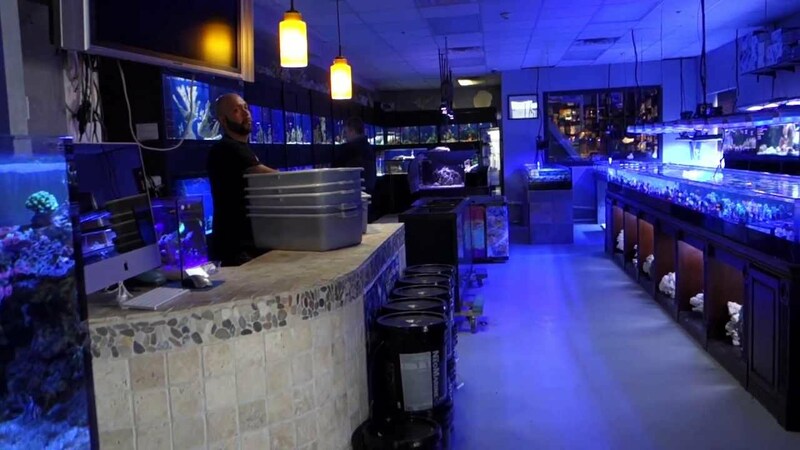 You are greeted by an enormous display tank that must be at least 1000 gallons which acts as a wall between a small seating area and the actual store. Its a living masterpiece. To your left, another large display with some remarkable Australian sps. As you enter the store it’s hard to focus for the first moment. It’s overwhelming and you’re not sure where to start. You feel like a kid in a toy store and you don’t want to miss anything. 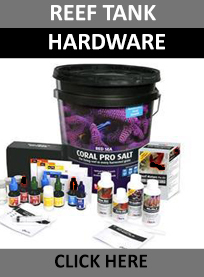 Their coral selection and quality is outstanding. I’ve been in the hobby for about 10 years now and they had pieces I had never seen before. Their Acans were next level and the staff were very friendly. Their tanks were clean and so was the store. Not a trace of algae anywhere and a not a single wire or exposed pipe. 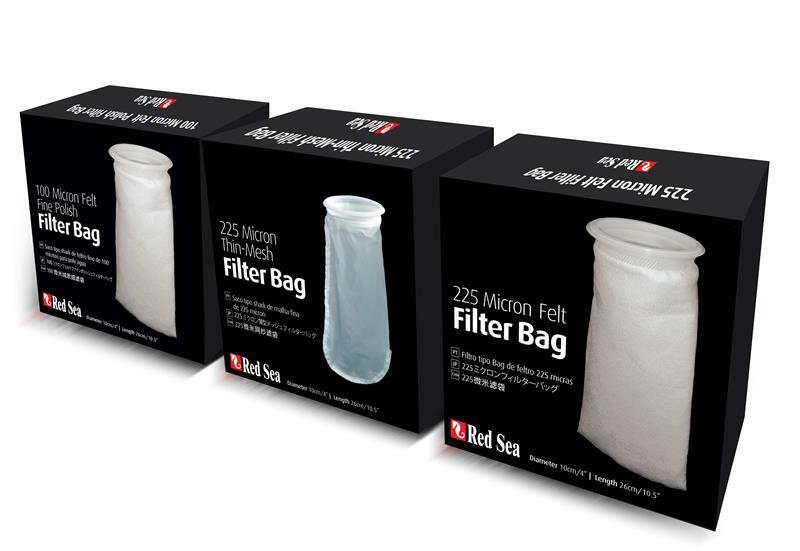 No dead fish floating around and no noticeable sickness, peeling corals, nothing. The place was manicured and you could tell the staff took pride in their workplace. The floors were nice tiles instead of the regular cracked concrete you see in most places and their stands looked like pieces of expensive furniture rather than rusted old metal cabinets. The landmark of the store is a 20 foot continuous 1” acrylic coral system that runs right down the middle lit by at least 20 aqua illuminations. It is truly a store like no other. It was really a pleasure to have visited and we got lots of great ideas for our new place. 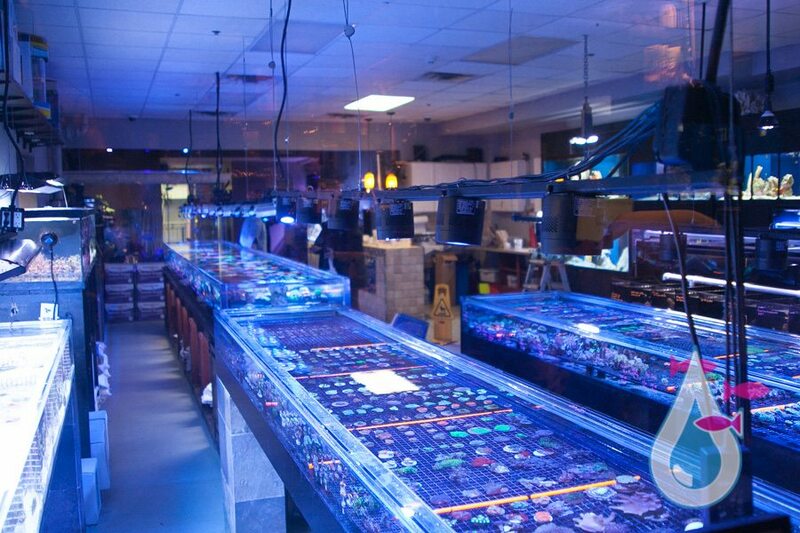 Our trip to New York helped shape our idea of opening a frag studio rather than an everyday coral store. It will be a place not only to grow and house corals but to showcase them in a way that hasn’t been done before.